We’d like to say a big thank you to all of you who supported us when we ran our survey last November. As we promised, we are sharing the results of the survey with everyone. We asked freelance writers questions that provide insight into our work and industry as a whole and put together the data into one graphic. Editor’s note: This post was writte by Steve Aedy, who writes as a ghost blogger and works as a writing expert at http://www.freshessays.com/. He writes a lot and likes to help bloggers with both writing content and reaching bigger audience. Also Steve is really good at editing and adores writing essays. You can contact him on Google+. You can use it to promote your platform. Create networks and build community. But it doesn’t end with the publication of your post. To effectively leverage all this wonderful, new exposure, you need follow up and interact with the host blogger and all those who comment on your post. Schedule time to respond to each and every comment. Your guest blog’s host will be able to tell you when to expect publication, so set aside some extra time in your schedule to reply in a timely manner. If you’ve done your due diligence and written a post that resonates with the readers, expect a heavy response rate the first couple of days. This will then trickle down in the coming days and weeks. After the initial rush is past, check daily for at least 30 days to catch any stragglers. Please, do take the time to acknowledge all comments. If there’s a lot, group by topic and give a nod to each person’s comments in your reply, similar to the way Marc and Angel hack replies at marcandangel.com. Was my post relevant with the most popular topics? Could my headline be improved? Was my call to action strong enough? Did I pick a blog with dwindling reader engagement? Scan the readers’ comments in the well-liked posts to find the most prevalent problems and hot topics for your next pitch. They’ll tell you what they want to read and what problems they need solved. Be prepared. 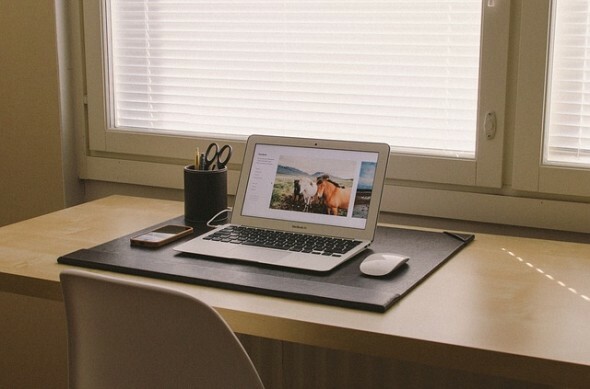 When your guest post is a huge success, be ready to act quickly. Have a series of related topics and headlines for your next pitch with your host blog. Do some keyword research and find variations of long-tail keywords relevant to your topic. Use them to pitch a two-parter or series of guest posts. And back at your blog, have a series of posts based on the same long-tail keywords to link up to your guest article. This is for your readers’ convenience, and builds backlinks authority with Google. Bio box. You need a stellar bio box designed for the individual goals of each guest piece you write. 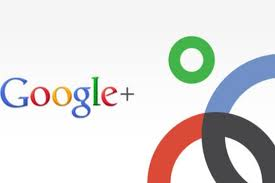 Do you want to build your Google+ or other social media profiles? Include appropriate icons or clickable links. Are you looking to increase your email list? Include a link back to your landing page. Building backlink authority? Have a link to your website. An effective landing page with an outstanding gift. Having been spammed mercilessly and flooded with numerous, useless ebooks, blog readers are a pretty savvy group these days. If you want to collect their email addresses, you need to have something of immediate value for them to prise it from their reluctant fingers. If new email addresses are your goal, your bio box link should send readers to your landing page, not the homepage of your site. With limited time to retain their attention, you need to convert now. And that won’t happen if they’re wandering about looking for that free gift you promised – they’ll simply leave your site. An attention grabbing headline that highlights the greatest benefit of your gift. A list or bullet points showing all the other great benefits of your gift. An unmistakable call to action, with easy to follow prompts to enter their email address. Once you have their email address, ensure that your gift/incentive provides outstanding content which has solutions they desire. If you don’t, they’ll unsubscribe in a heartbeat. To keep your subscribers happy and establish you’re the real deal, have a series of on-topic newsletters scheduled with your autoresponder. Continue to offer more solutions, freebies etc. to establish a foundation of relevance and trust with your list. Set the bar high and deliver your best. Share on social media. Use your social media resources to compound the reach of your guest post. Share the link on Twitter, Facebook, and LinkedIn etc. And, as with comments to the post itself, be sure to respond with appreciation to all tweets and Facebook comments or anyone who re-posts the link. Also, make sure to reference your host’s blog and Twitter handle to acknowledge their generosity as well. Once your post is published and you’ve achieved your goal, don’t ignore the blog you’ve posted on. Continue to build your relationships with your niche influencer and their followers with your relevant insights and comments. Competition isn’t a bad thing. And supporting other new writers is a good way to network with entrepreneurs in your niche. Apparently, guest blogging isn’t dead despite the rumors to the contrary. It’s a strong, viable venue for you to promote your platform and your brand. And, you’ll meet some remarkable people along the way. So, to make the most of your guest posting aftermath, work the above 5 tips and reap the rewards of guest blogging know-how. Write for FWJ as a Guest Author! From Facebook to Twitter, Instagram and Tumblr, approximately 1.97 billion people will be active on social networks by the end of 2014, according to a 2013 eMarketer study. 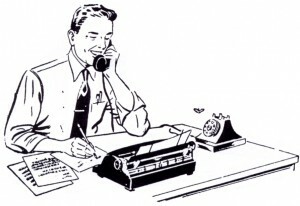 As freelance writers, we should utilize social networking in our everyday professional practice. Now, I’m not talking about trolling relationship statuses, improving your Candy Crush score, or sharing a pic of your breakfast platter. This type of social sharing doesn’t enhance your credibility the same way professional networking can. Sometimes, only writers can understand writers. As much as we adore our family and friends who work in other professions, it can be difficult for them to discern the need to shut yourself away while finishing an article. And forget about explaining how “good enough” writing isn’t good enough, or why you’re fighting with your Muse. Networking with other freelance writers provides a support system composed of like-minded individuals who empathize with both the blessings and burdens of the craft. A freelance writing network can serve as a virtual phone tree for colleagues looking for new contracts. Within your network you can get the inside scoop on the latest employment leads, discover which employers to avoid, and gain access to editors, agents, and publishers who could further your career. We become better writers by eliminating professional tunnel vision and exposing ourselves to others’ work. Networking with other writers provides you with an invaluable body of knowledge to help hone your talents. Utilize your freelance writing network to read publications from authors in your vertical, discover varying writing styles and techniques, and expand your writing themes and vocabulary. Professionally mingling in freelance writing circles will keep a library of industry experts at the ready. Being able to quickly call on contacts for scholarly research or to find the perfect quote to round out your article can save valuable time and energy. 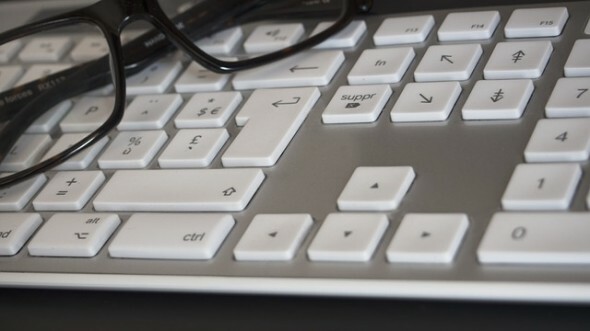 Websites like ProfNet Connect simplify the process of searching for academic resources, following industry news and trends, connecting with peers in your field, or highlighting your own expertise. Stop playing “Lonely is the Night” on loop and own the fact that you have been called to an isolating profession. Unless you are a journalist pounding the pavement for onsite interviews and breaking news, most of your time is spent in solitude. Aside from the professional pluses that networking can afford freelance writers, it’s just really nice to know that you aren’t alone. Reaching out to other writers will keep you grounded, eager to create, and remind you of why you are so moved by the written word. 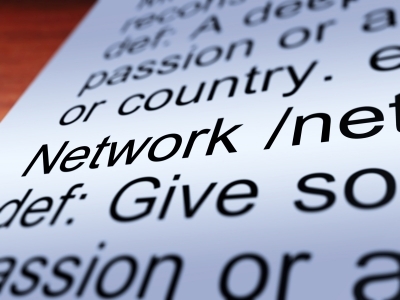 Not to mention that in networking, friendships could lead to professional partnerships. The writer who completes you, and your passion project, could be right around the corner. 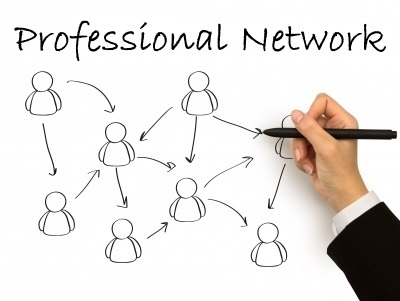 Has networking with other freelance writers enriched your life? Leave a comment and share your story. As a mother and blogger, you’ve got a full plate, juggling more in the way of demands than any corporate position entails as you work to please your children and your readers, all at the same time. Given the extreme importance of your dual positions, whether you blog for fun or for business, you’ve got to stay sharp at every moment. Luckily, conferences aimed at moms with home offices are abundant, offering workshops and networking opportunities that will help you to hone your skills in every department as you learn from the busiest and best of your peers!